No great finds here lately, bummer. 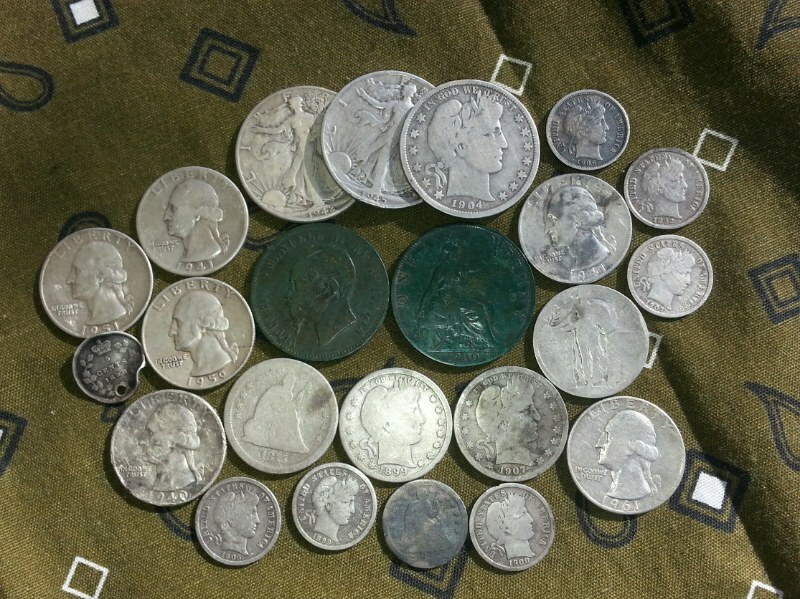 I did pick up some more Mercury dimes and silver Roosevelt dimes to add to the board. Still finding silver in parks, but they are random and deep. My parks list is starting to grow short and finding silver is going to get much harder. At least the weather has been better and it’s nice to be outside as always. Good luck on your hunts!